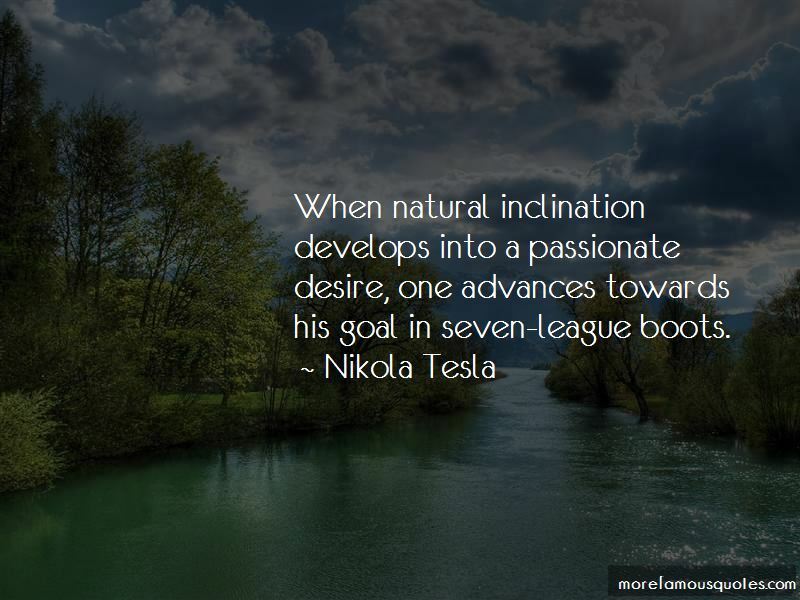 Enjoy the top 206 famous quotes, sayings and quotations by Nikola Tesla. The future will show whether my foresight is as accurate now as it has proved heretofore. No rocket will reach the moon save by a miraculous discovery of an explosive far more energetic than any known. And even if the requisite fuel were produced, it would still have to be shown that the rocket machine would operate at 459 degrees below zero-the temperature of interplanetary space. We have to evolve means for obtaining energy from stores which are forever inexhaustible, to perfect methods which do not imply consumption and waste of any material whatever. I now feel sure that the realization of that idea is not far off ... the possibilities of the development I refer to, namely, that of the operation of engines on any point of the earth by the energy of the medium. All the great religions contain wise prescriptions relating to the conduct of life, which hold good now as they did when they were promulgated. I do not rush into actual work. 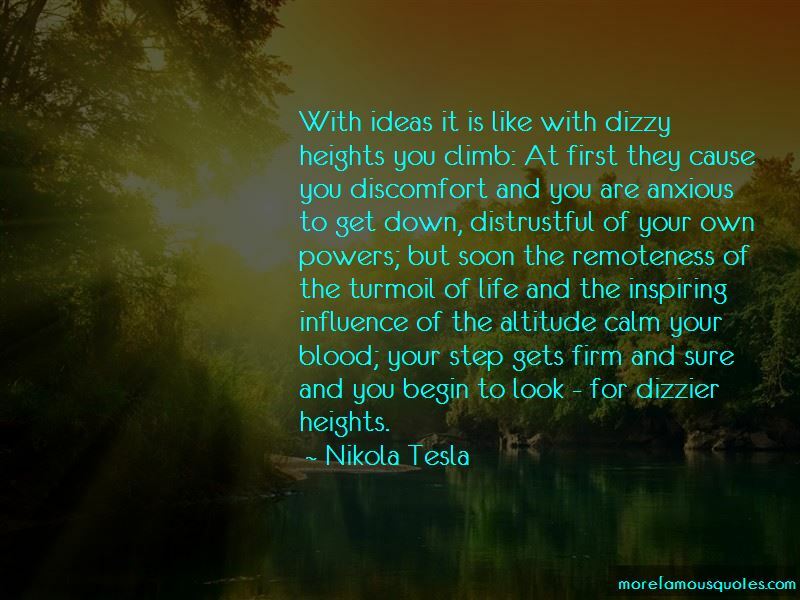 When I get a new idea, I start at once building it up in my imagination, and make improvements and operate the device in my mind. When I have gone so far as to embody everything in my invention, every possible improvement I can think of, and when I see no fault anywhere, I put into concrete form the final product of my brain. I could only achieve success in my life through self-discipline, and I applied it until my wish and my will became one. 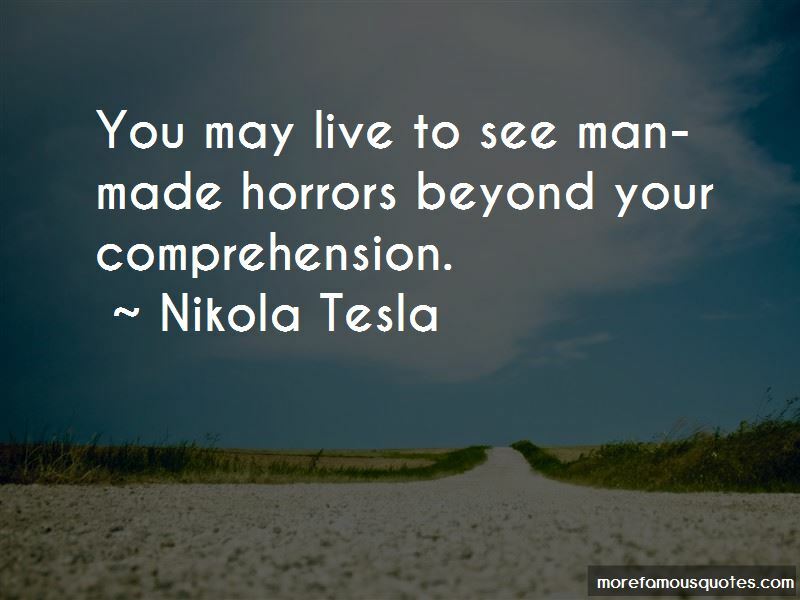 Want to see more pictures of Nikola Tesla quotes? 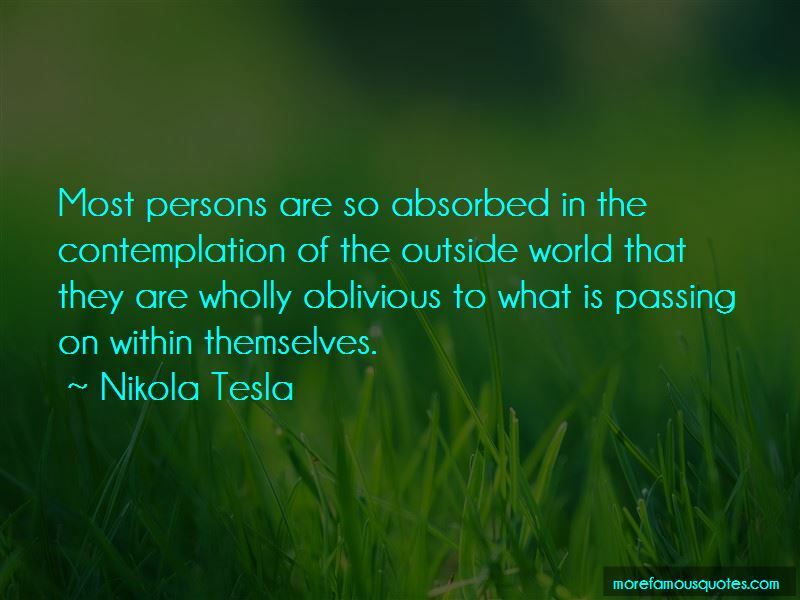 Click on image of Nikola Tesla quotes to view full size.